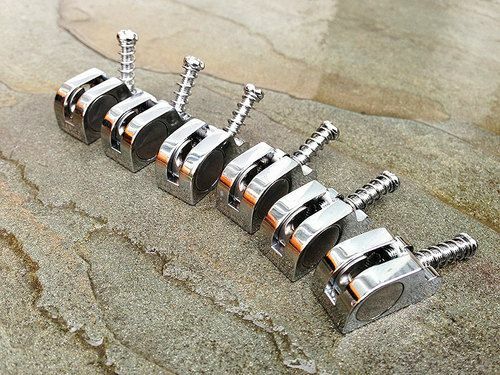 Upgrade your existing guitar saddles with the FCH T-Swivel Saddle Kit. 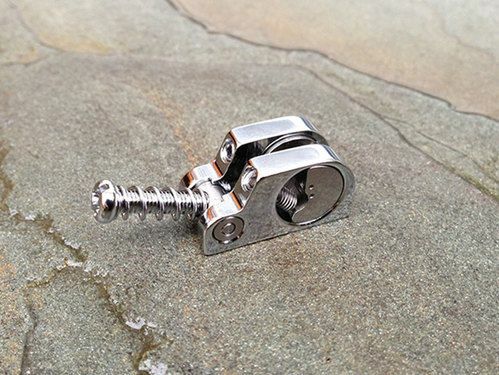 The patented T-Swivel feature, only found on the Babicz Full Contact Hardware eCAM saddle, installs on most brands of “Fender Strat” style tremolos...wide spacing, narrow spacing, American series, MIJ, or MIM tremolos - or fixed bridges. 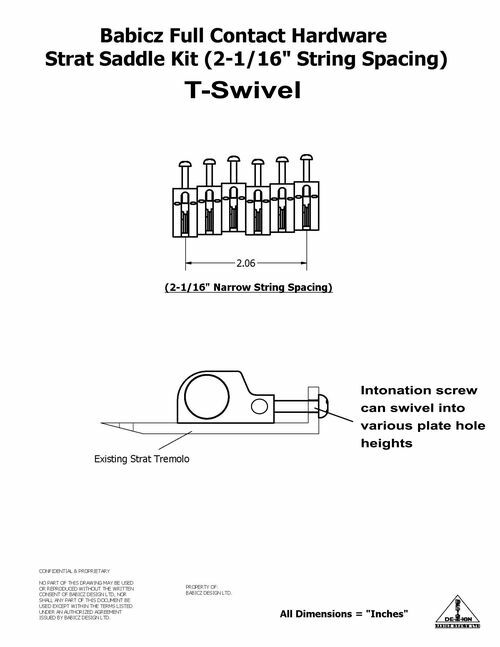 How it works: By allowing the intonation screw to rotate up or down within the T-Swivel assembly, the FCH T-Swivel saddle can replace most “Strat style” saddles which has a centered intonation screw, and a string through the body feature. 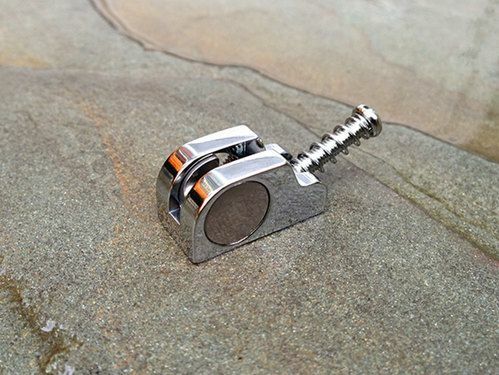 The FCH eCAM saddle is an innovative solution which improves your guitar's natural tone and sustain, and allows for extremely fast and precise individual string height "action" adjustments, as well as accurate individual intonation adjustments. 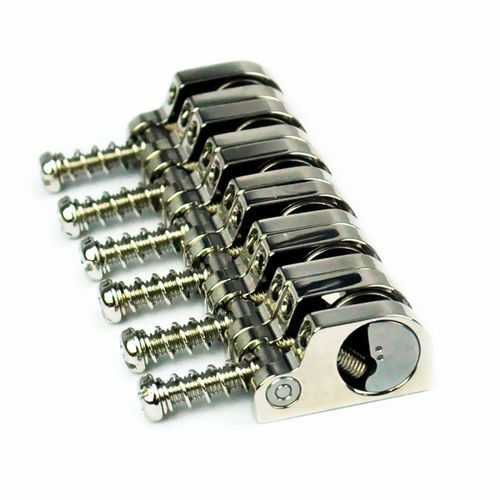 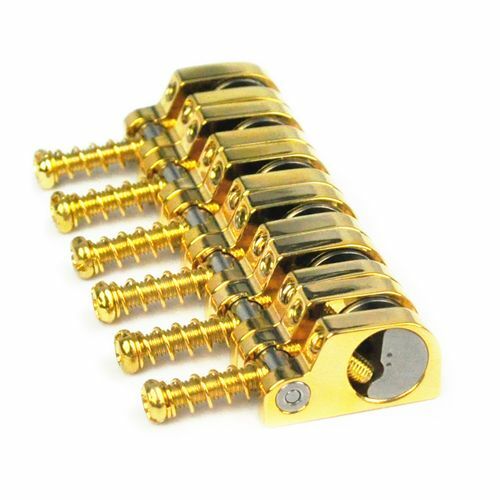 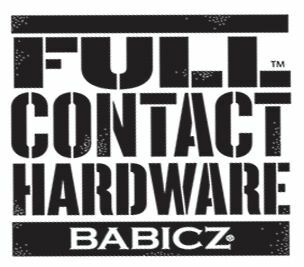 Kit includes six Babicz FCH T-Swivel eCAM saddles, with stainless steel eCAMs inserts, intonation screws, springs, instructions, and action adjustment hex wrench. 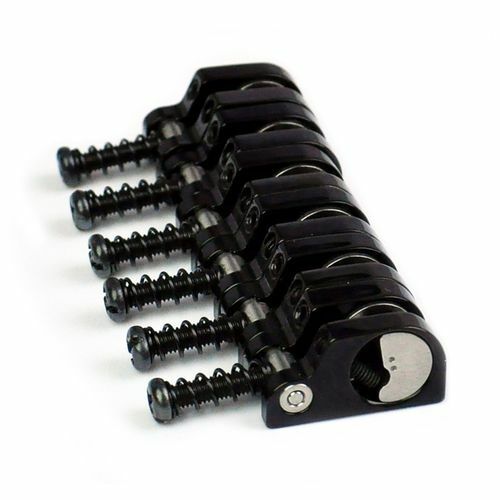 Adjustment range: Measured from the bottom of the saddle housing: .170"-.400"
Weight: Set of six 1.6 oz.